I have just returned from a busy working trip to The Gambia and my first thoughts are ‘what a difference a year makes’. This time last year the resort areas were empty due to the repatriation of tourists following a short-lived political impasse, and resulting peaceful transition of power. 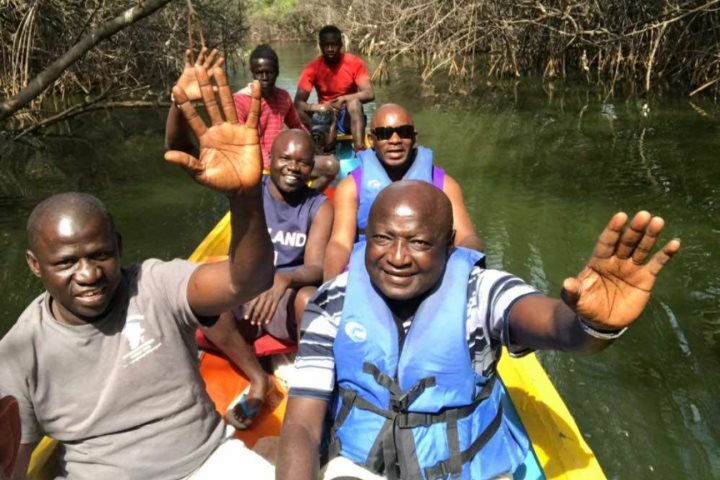 Ultimately, both The Gambia and tourism will benefit from greater stability and democracy and, with re-entry into the Commonwealth likely to be confirmed in the near future, we are thankful that the future for this small nation is now bright. I can gladly confirm that hotels this winter are extremely busy once more with many currently fully booked and I foresee even greater growth in numbers next year. I split my stay between two hotels, having booked at the last minute with few choices remaining. Although a twin-centre is an easy option in The Gambia and one that is chosen by many of our customers, I would recommend booking early in order to secure your accommodation of choice, more so now than ever. We will operate a programme of direct weekly flights once more this summer and with new flights starting from European countries, this promises to be busier than the last few summers, although beaches will remain uncrowded. 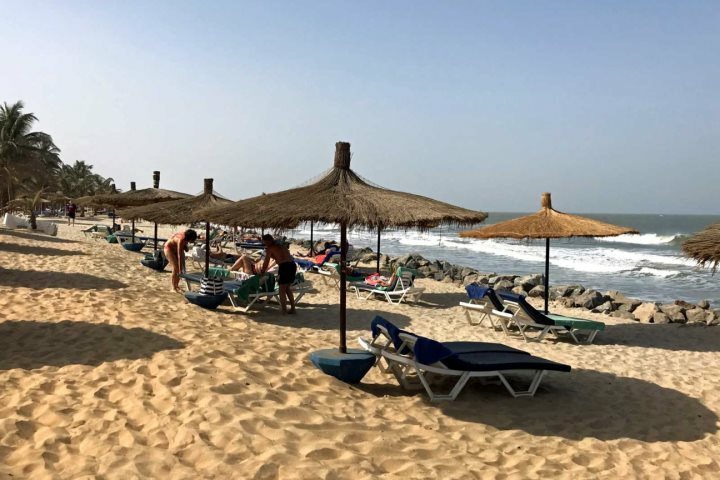 I would now find it very difficult to battle for a bed on the congested sands of a Mediterranean beach having become so accustomed to the peace and tranquillity of The Gambia during summertime (my personal favourite spot remains the lush gardens and beach deck of Ngala Lodge). 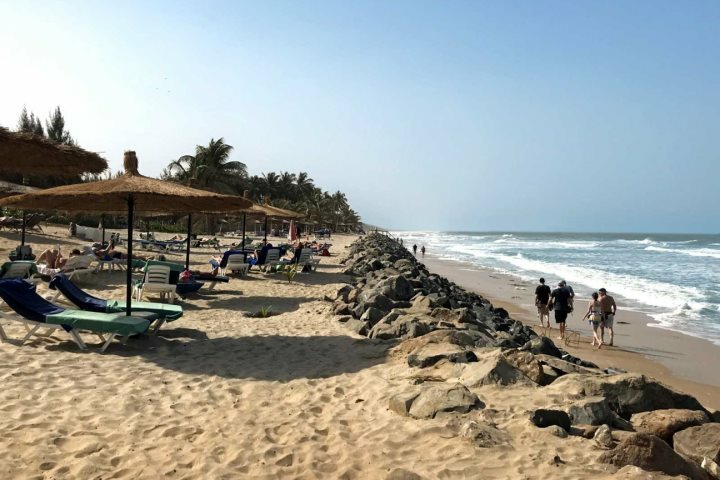 Even better, the beach works outside Senegambia and The Kairaba hotels in Kololi are finally at an end, offering a much improved area for customers to enjoy. It was refreshing to spend time with our resort team, revisiting what is on offer for holidaymakers. Many people are regular visitors to the destination and may believe that there is no need to seek out their rep or go on excursions any more. However, we believe it's possible to find something for everyone, whether it's your first or 10th visit; certainly I never tire of the opportunity to venture away from resort areas to witness real life in the countries I’m lucky enough to visit. 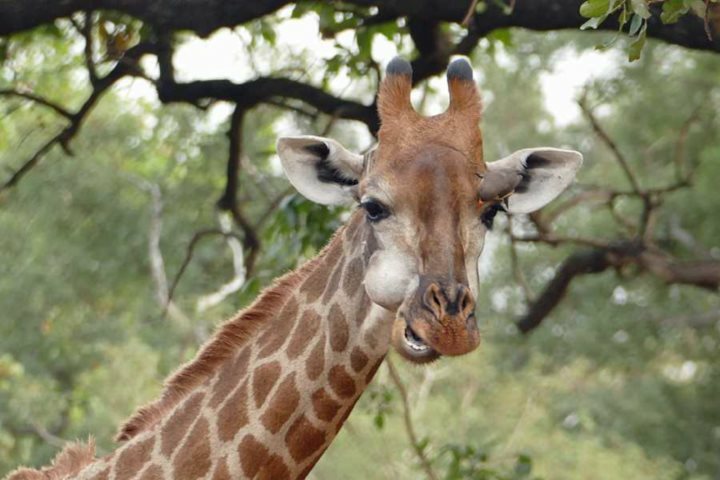 I have seen many things in The Gambia over the last 25 years, but a day trip to Fathala Wildlife Reserve in Senegal, or a lunch of freshly cooked fish and tiger prawns whilst sitting on the unspoilt beach at Sanyang, will never lose their appeal for me. We have just introduced a new kayaking trip through the mangroves from Tanji – a perfect way to experience the rich, ever-changing birdlife of the region in small kayaks or a larger, shared canoe as pictured above; the Lazy Day cruise last week was in fact full of repeaters looking for a relaxing day on the waterways; and then there’s the private vehicle or boat hire, allowing you to choose your own itinerary and visit hidden corners at your own pace. Of course, and possibly most importantly, everything is fully insured for your peace of mind. 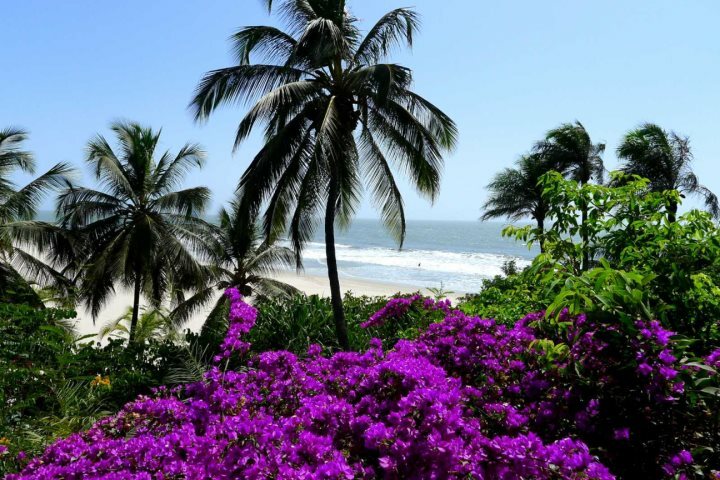 We introduced the beautiful Casamance region in southern Senegal for this season and our two hotels, Esperanto Lodge and La Paillote Village Hotel, have just welcomed their first Gambia Experience guests. Each hotel offers its own unique experience and we are delighted to be able to offer something different to our customers and are anticipating an increase in interest next winter as more people discover the area. And so to the future; we are now in our 30th year of operating to The Gambia and, with the change in government 12 months ago we are excited to be a part of the future of this welcoming country for many years to come. Our recent Silver Award for Best Small Holiday Company to Africa at the 2017 British Travel Awards was a fantastic way to end 2017 - for which we thank everyone who voted for us - and we are really looking forward to what 2018 has to bring.